Affordable. Accurate and the Best Result. of referrals can't be wrong. "As a professional property management company we need our tradespeople to be the very best. We need to be able to rely on them in every way and we need a competitive price. We have used Alex’s services for many years and are thrilled with the all of the services he provides. They just don’t get better than Alex." 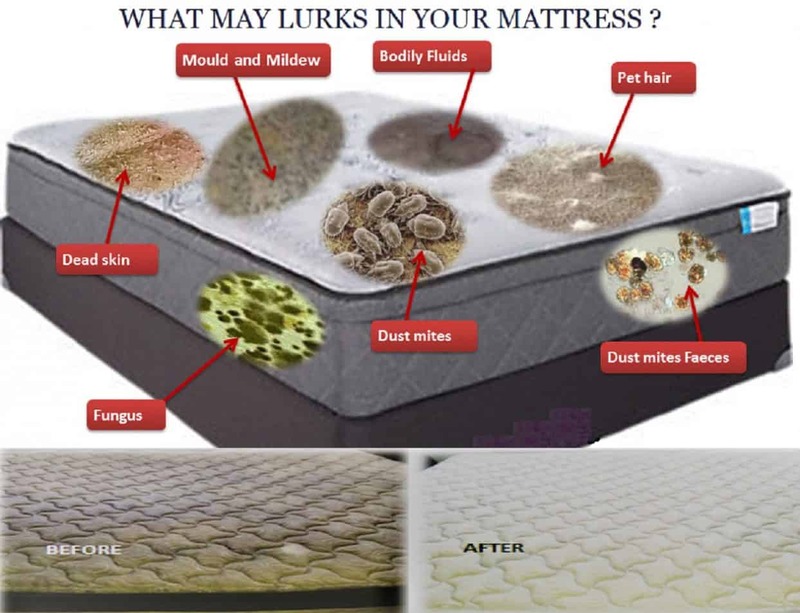 Choose ACS, your affordable carpet cleaning and pest control cleaning provider. Fair prices and excellent results for everyone - individuals, families and businesses. Ranked as #1 in NZ(Auckland) by TradeMe, Alex Cleaning Solutions is a renowned trusted carpet cleaning specialist who is experienced in the areas of both residential and commercial carpet cleaning areas. Alex Cleaning has engaged with many industries including residential, real estate, retail, rental, and trade offices. Professional steam cleaning services to restore and refresh your carpet and upholstery. You get the best result as we use premium European solutions that give an impeccable result. Keep away pests from your property, and protect it. We have solutions available for pests and can get your property back up and running again. With over 1000+ happy customers from Central, West Auckland, North Shore, to East South Auckland, both individuals and businesses, trust ACS for servicing their properties. ACS will visit you and provide a no obligation carpet cleaning quote on how much it will cost you - and give you a discount where possible. Alex, thank you with your help to clean a very challenging unit.Nothing is too difficult for Alex and his team. Better than expected results from your thorough, efficient and detailed effort on floors, walls, ceilings, light fittings, woodwork and windows. End result was a most successful sale of this property. "A+" for Alex! Great Service, Alex is a top man quick and easy job, with excellent service. 100% Recommended ! Cheers. As a Professional Real Estate Agent with Harcourt's on the North Shore and more recently in Ellerslie, it is important to have sub contractors who are professional and punctual. An excellent job and great value for money are an added bonus. Alex Cleaning Services exceeded all these requirements on many an occassion.Call me anytime on 029-5250800 for my verbal confirmation. Alex provides very efficient and excellent cleaning service. Always turns up on time, very easy to deal with and very competitive prices. Very happy to recommend. From Get Fit Fast We are a team training company providing bootcamps on the North Shore and Auckland CBD area. 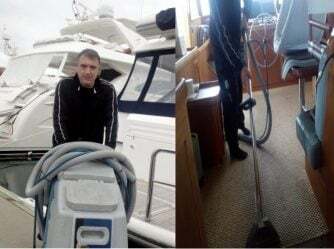 We highly recommend Alex for big or small carpet cleaning jobs as our requirements have needed his services due to business, lifestyle and personal changes over the past 7+ years. Alex is the "Go to Guy", if you need the job done today, plus he's a just an all round nice guy! Thanks from the Team @ Get Fit Fast.